by Ivana Horbec · 18. 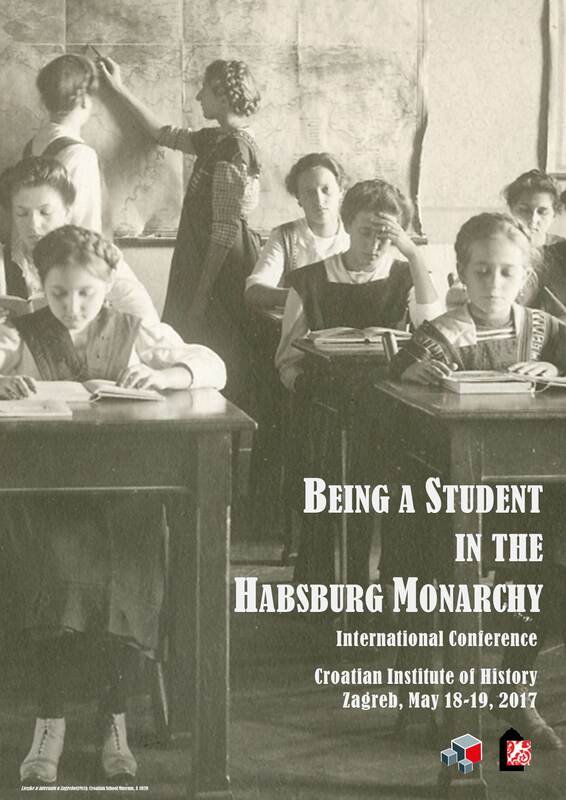 October 2015.
International Conference titled “Die habsburgische Variante des aufgeklärten Absolutismus” (The Habsburg Version of Enlightened Absolutism) was held in Budapest on October 8th and 9th 2015. 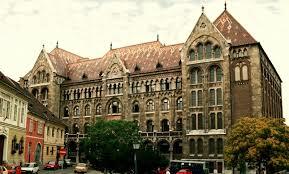 The conference was organized by the Hungarian State Archives, Péter Pázmány Catholic University and Hungarian Society for 18th-Century Studies and was attended by 20 scientists from Hungary, Germany, Austria, Slovakia, Russia, Great Britain and Croatia. 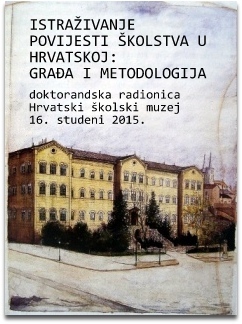 The paper discussing Croatian history, titled “Kroatischer königlicher Rat (1767–1779). 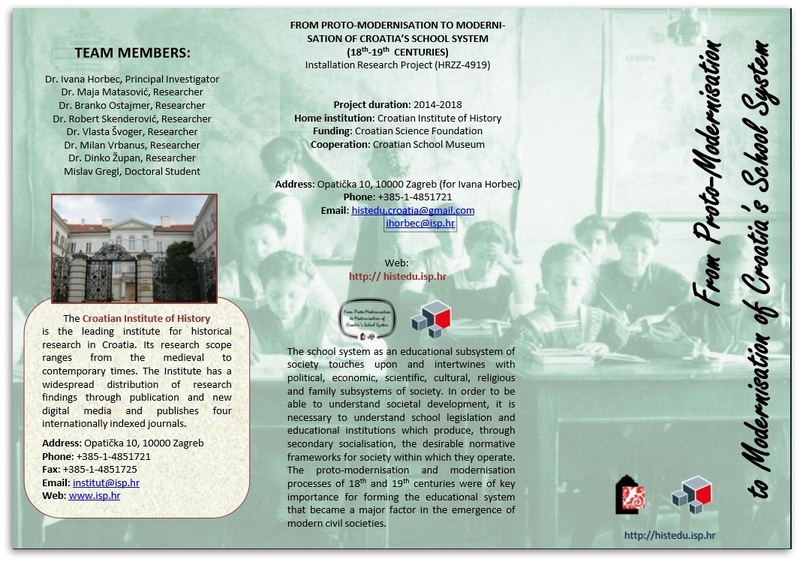 Eine Wende in der Entwicklung des öffentlichen Dienstes in Kroatien” (Croatian Royal Council as a Turning Point in the Development of Public Service in Croatia) and authored by dr. Ivana Horbec, was also presented at the conference. 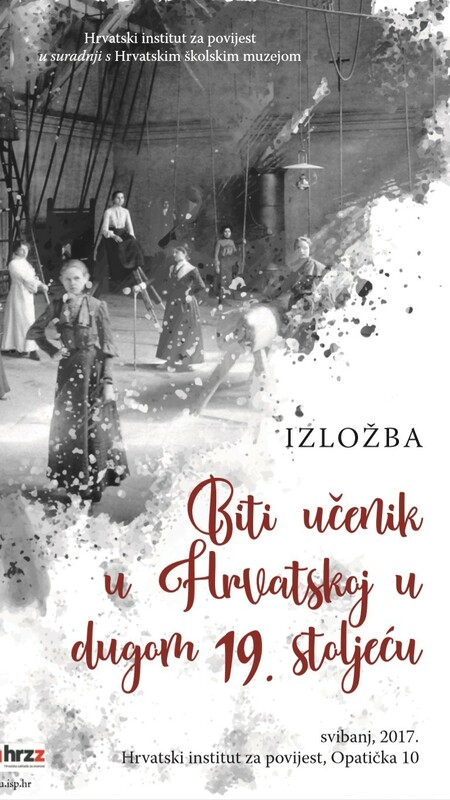 The authoress analysed the importance of the Council for the making of protomodern criteria for public servants in Croatian-Slavonian Kingdom, with particular emphasis on the development of the possibilities of specialist education in legal and administrative sciences.